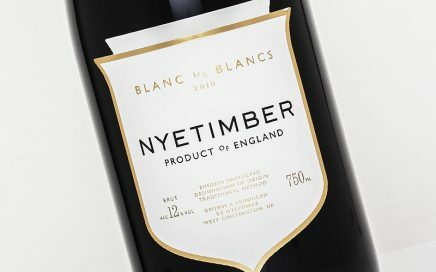 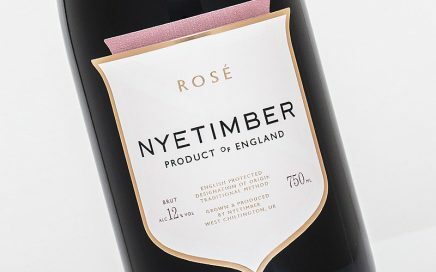 A first of its kind Meunier Blanc de Noirs with distinctive red apple, berry and nutty savoury character. 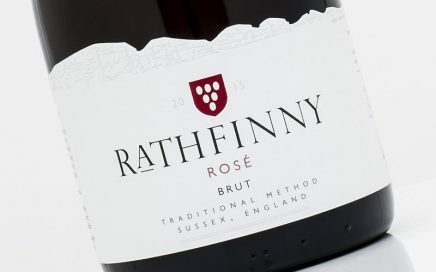 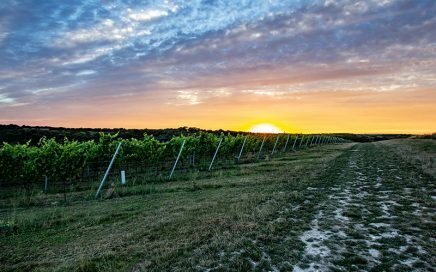 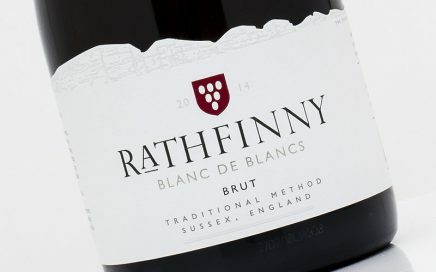 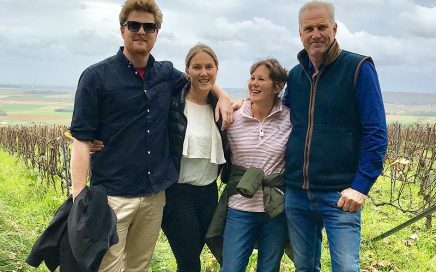 A look at the hugely ambitious Rathfinny Wine Estate in Sussex, leading the way in English wine tourism. 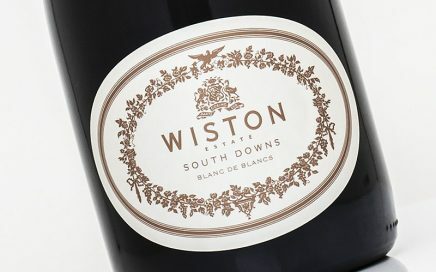 A lively, crisp palate awaits with a zesty lemon tart zing and lightly honeyed stone fruit flavours. 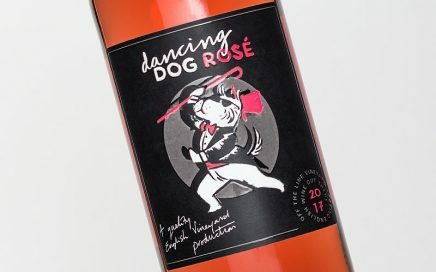 A playful, easy drinking rosé that comes perfectly timed for summer sipping. 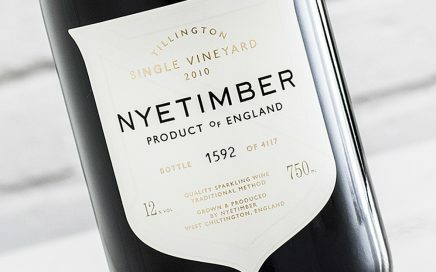 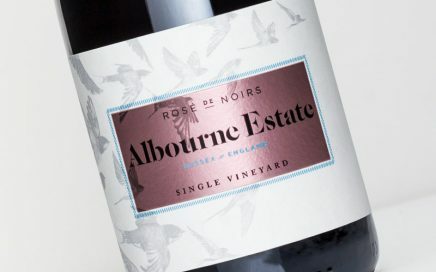 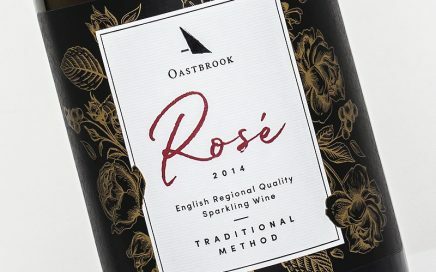 A fun, fruity and playful wine with an underlying red berry fruit purity that remains firmly true to Albourne Estate’s established stylistic expression. 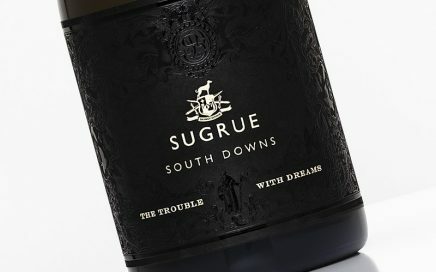 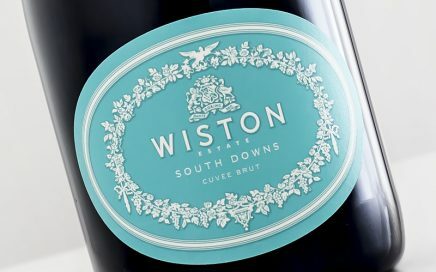 Dermot Sugrue’s latest masterpiece comes in the form of a Pinot biased Cuvée from Wiston. 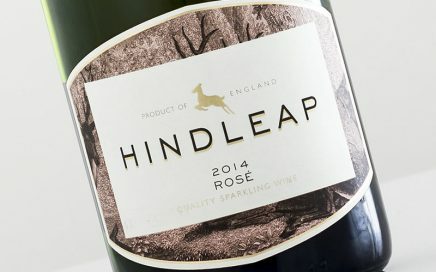 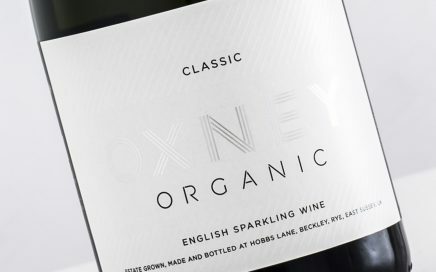 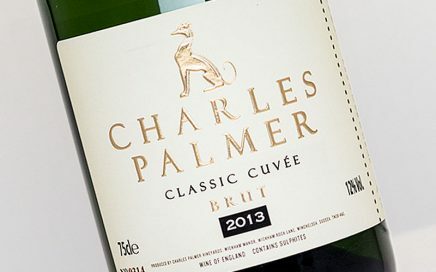 A look at the full range of sparkling wines from Sussex-based Charles Palmer. 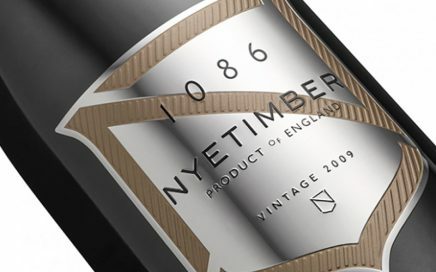 Elegant, refined, and with a lengthy finish that will keep you reaching for another pour. 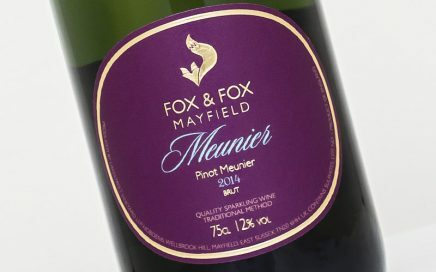 Soft, ripe apricot with surprisingly warming honeyed notes. 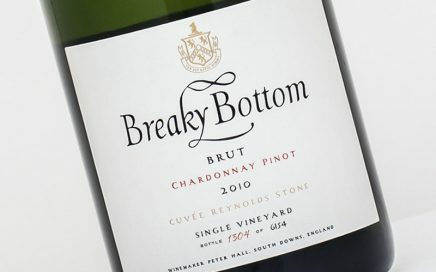 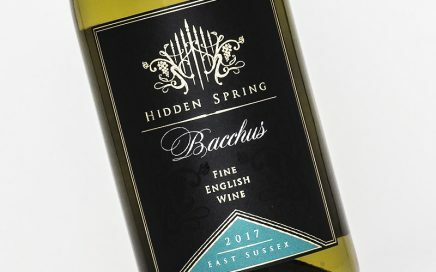 Delicious honeyed stone fruit flavours meet brisk, vibrant acidity.